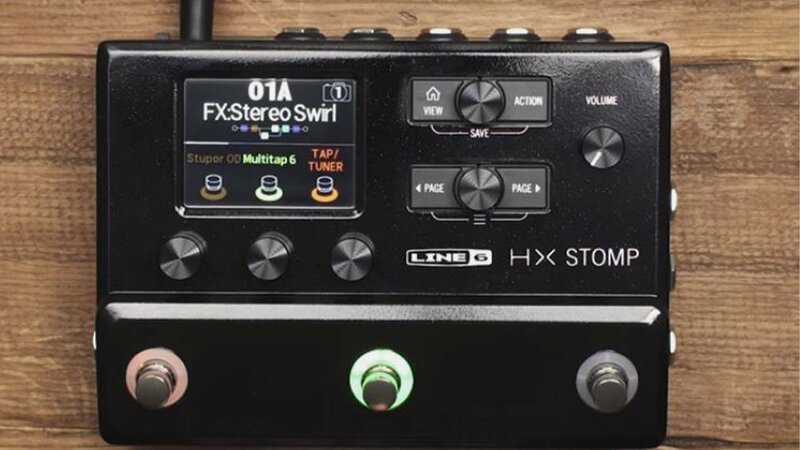 If you can’t afford the Helix, or Helix LT or don’t have the space for them then Line 6 has the answer for you: the HX Stomp. Small enough to fit on your pedal board but with 300 built in effects, together with all the amp and cab models you will ever need, it’s yours for c£550. Bargain.